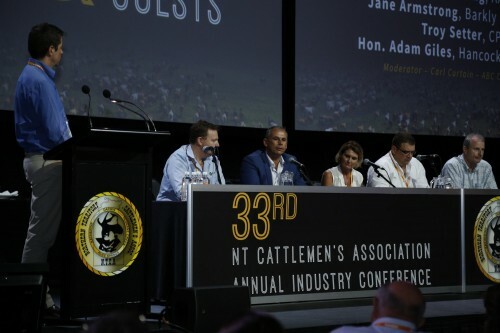 The NTCA Annual Industry Conference is a two-day* intensive program that challenges industry to consider and discuss the emerging issues facing current and future generations of producers. 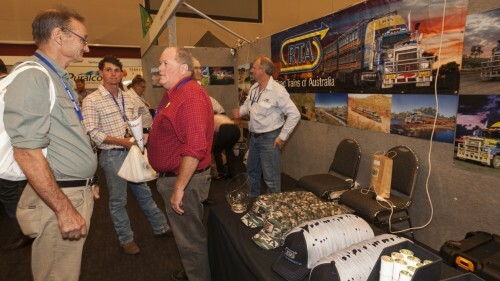 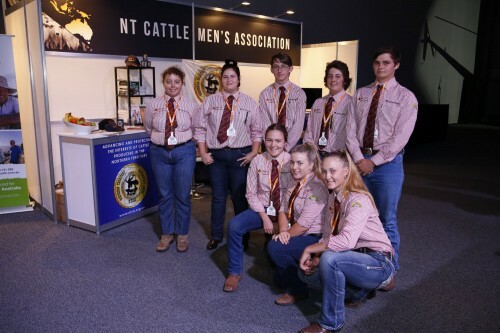 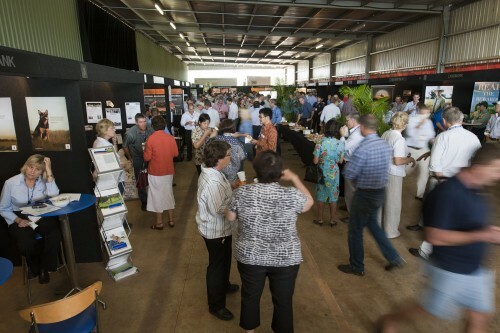 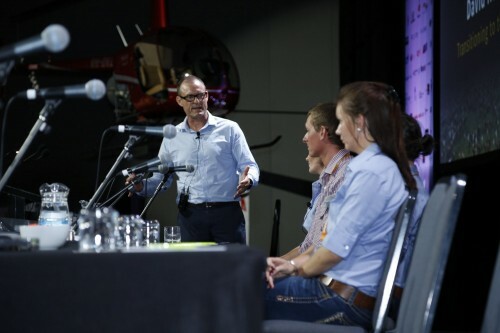 The NTCA’s AGM, Conference and Gala Dinner is one of the premier agricultural conferences in Australia and is the highlight of the North Australian calendar. 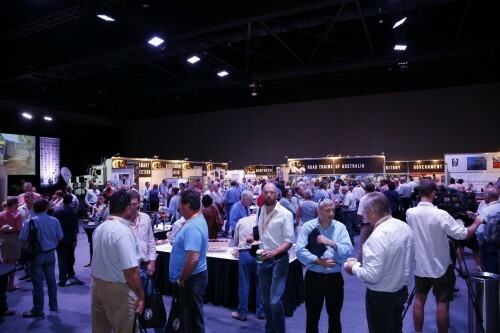 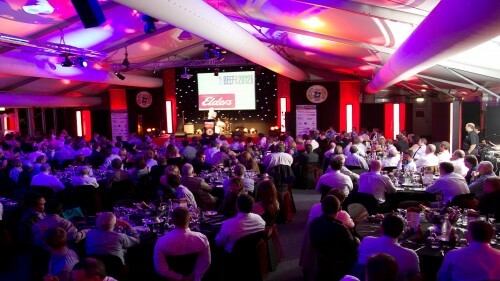 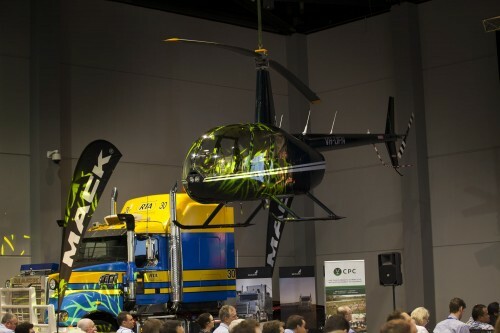 The event attracts over 400 delegates and aims to challenge and inform attendees, as well as inspire and stimulate conversations and ideas about the past, present and future directions of our industry. 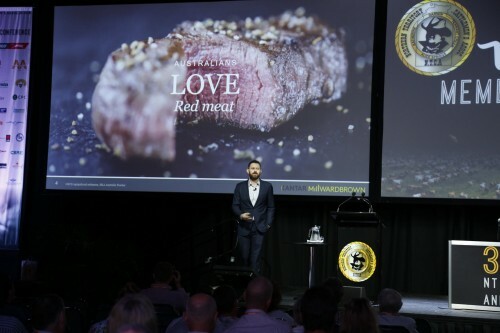 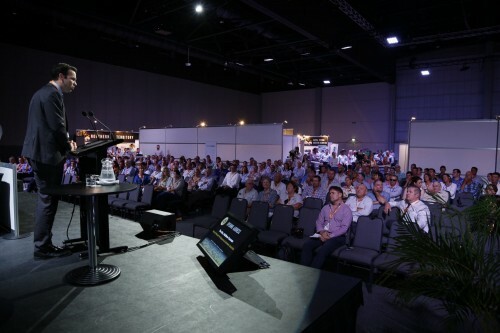 The conference agenda delivers unprecedented access to world class domestic and international experts who speak about critical issues relevant to today’s industry, and the industry of the future. 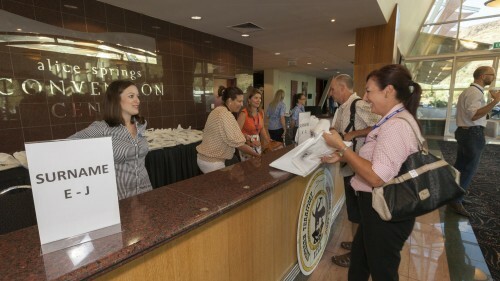 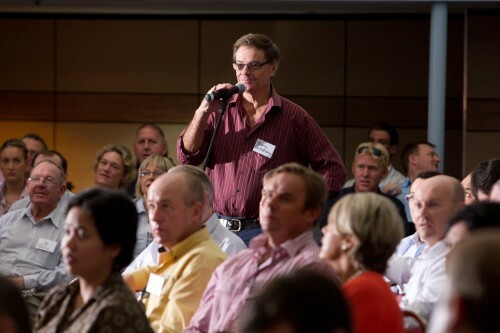 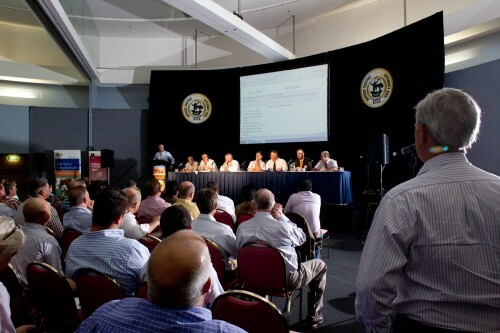 It is one of the best attended and most widely engaged conferences on the national calendar. 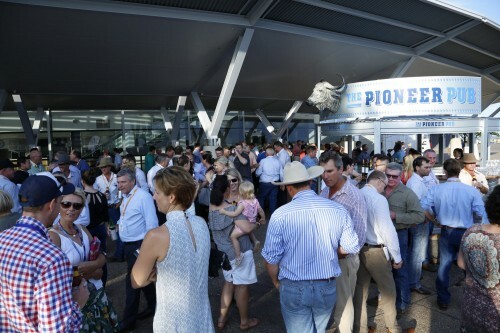 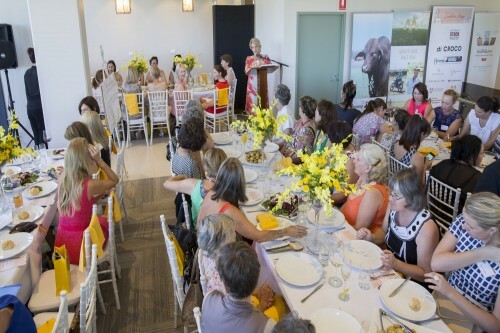 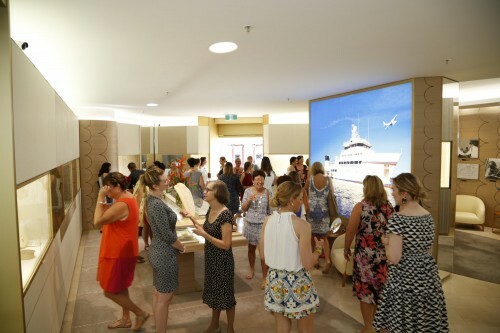 It is attended predominantly by north Australian producers and industry members, along with Federal and Territory Ministers, and other government representatives. 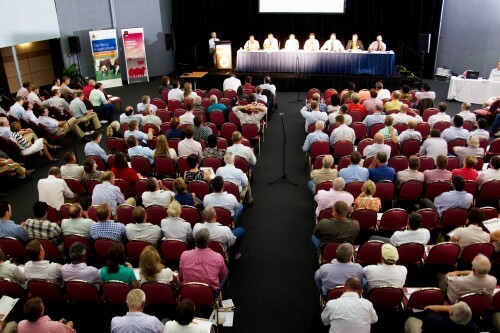 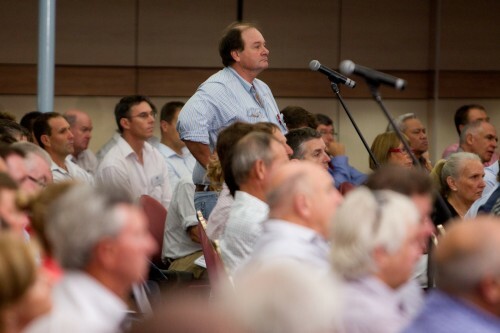 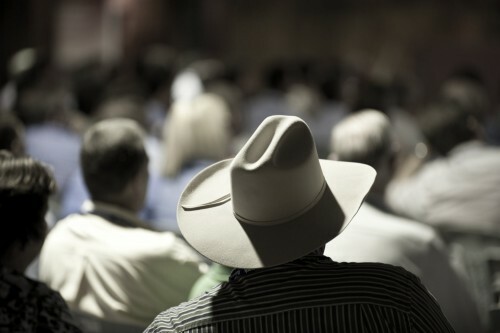 The 35th NTCA AGM and Industry Conference will be held in Darwin on the 28th and 29th of March 2019.